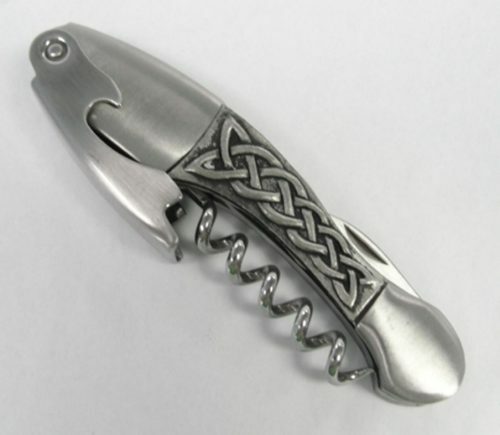 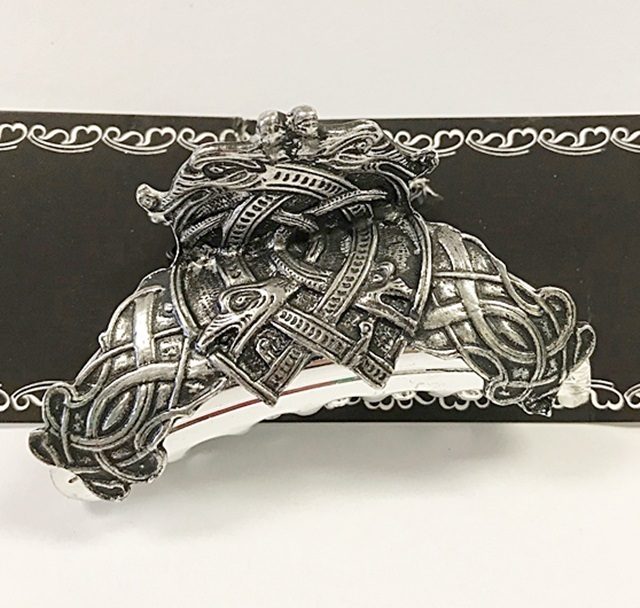 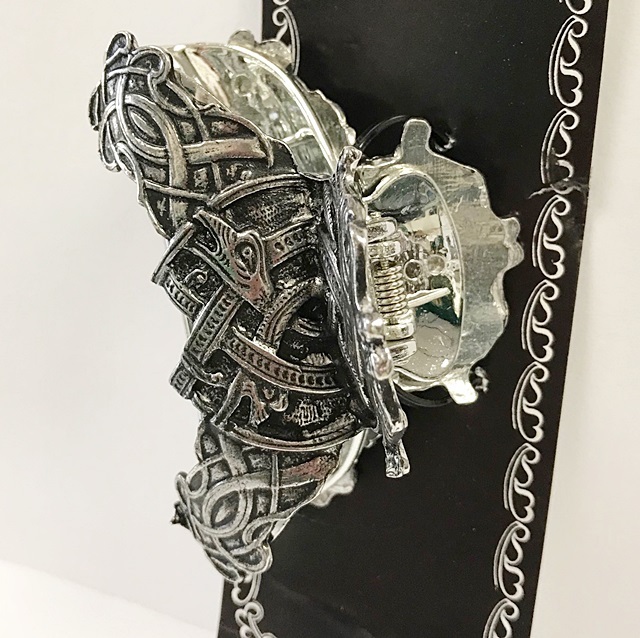 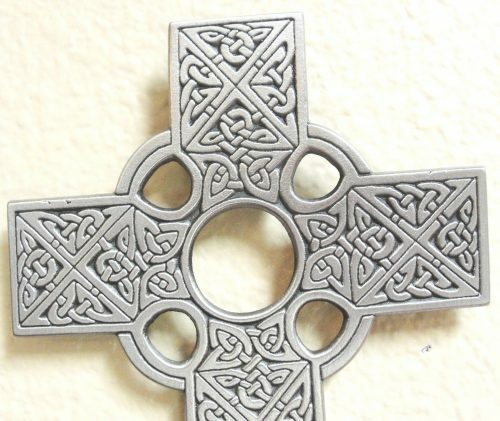 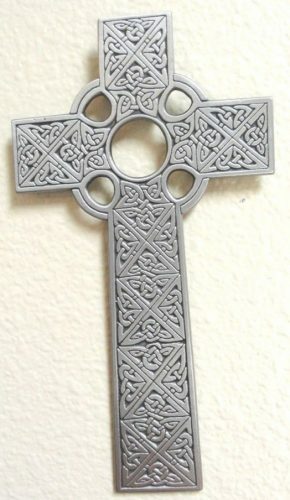 This pewter Celtic Dragon designed hair clasp is up to the task. 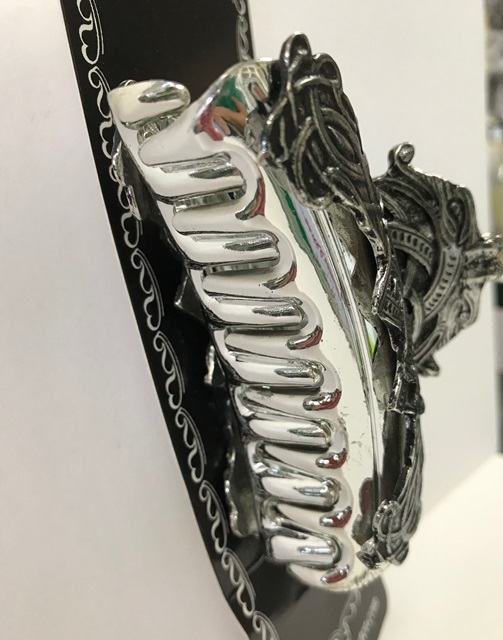 Large teeth to secure a good amount of hair make this a perfect piece for anyone who has thick hair. 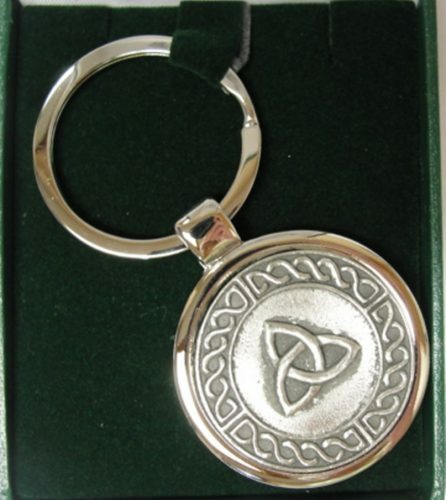 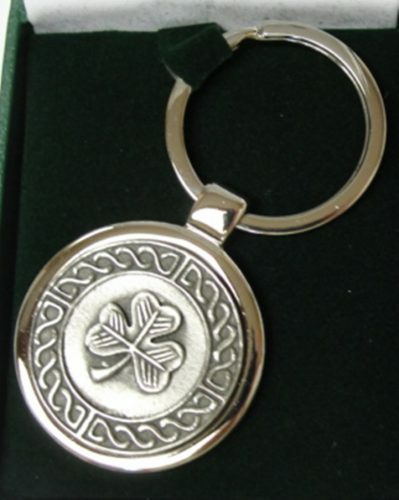 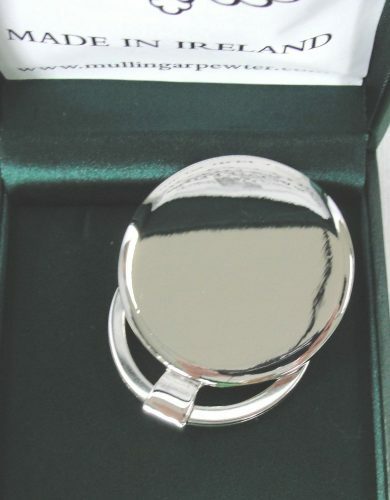 Keyrings & Keyfobs, Brands, Mullingar Pewter, Gifts for "Herself", Gifts for "Himself"